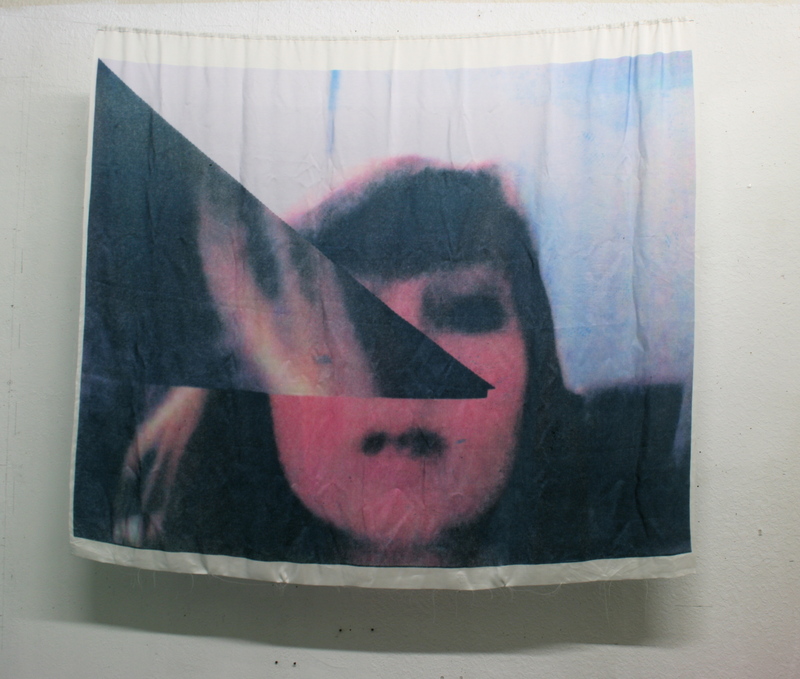 Image made first by taking a screen shot photograph of a digital video distortion taken during a Skype conversation, then the photograph was reprinted by hand using traditional photo-mechanical lithographic processes, and then returned to the digital format and printed onto silk using dispersion dying at the Glasgow Center for Advanced Textiles in Glasgow, UK. Video communication services such as Skype have altered the ways in which modern relationships are sustained when people are pulled great distances from one another. While Skype offers a comforting and false sense of closeness, it also allows the user a level of control as to how they are perceived by the viewer. Time is set aside, agreed upon and it is the responsibility of each party to play their role until the chat is over, before returning to separate realities. After taking part in a long-distance Skype-sustained relationship for a year and a half, I evaluated my relationship with this communication method by working with screen-captured photographs taken during moments of video distortion. 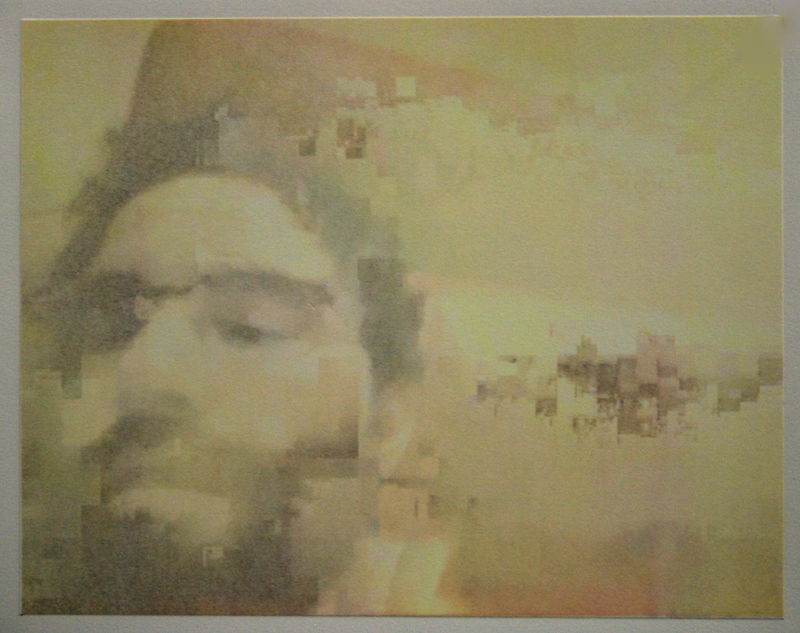 Through the process of photo-mechanical lithography, I transformed these pixilated, low quality images into abstracted representations of a frozen moment. “10 am San Francisco, 6 pm Glasow Lithograph (2012)” Photomechanical lithograph printed on rives bfk, edition of 10. “8 am San Francisco 4pm Glasgow Lithograph (2013)”Photomechanical lithograph printed on rives bfk, edition of 10. 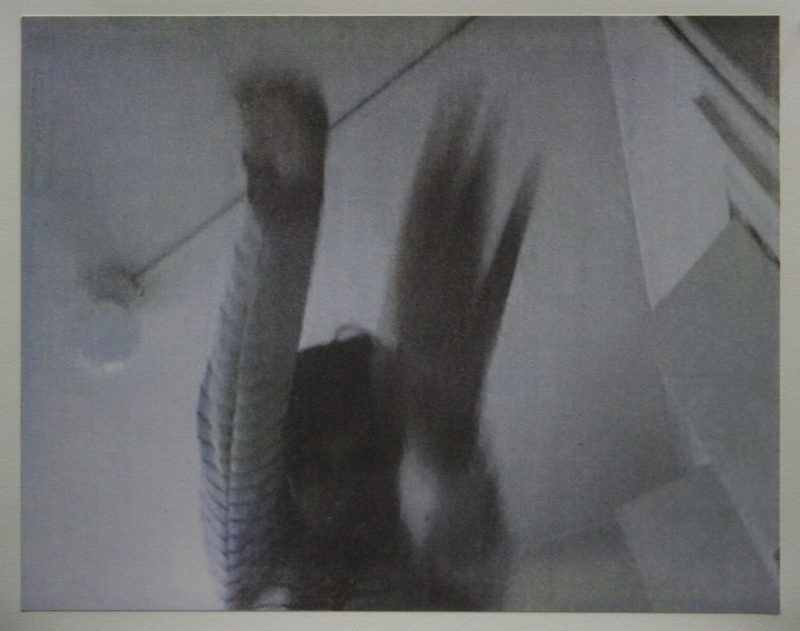 ” 2 am Glasgow, 6 pm San Francisco (2012)” Photomechanical lithograph printed on rives bfk, edition of 10. 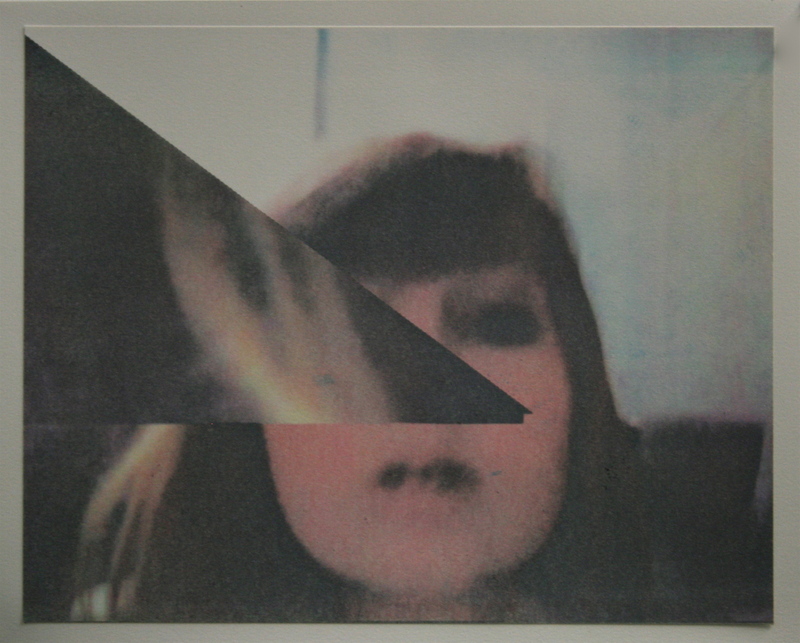 “11 pm Glasgow, 3 pm San Francisco (2013)” Photomechanical lithograph printed on rives bfk, edition of 10.